The ITS world is changing. Where the information flow in the ITS value chain could formerly be presented as a linear line, technological innovations now ensure that all actors in this value chain can communicate with each other. It is therefore better to present the ITS world as a circle. All actors in the chain are affected by these changes. Collaboration, harmonization and standardization are key in the European playing field. 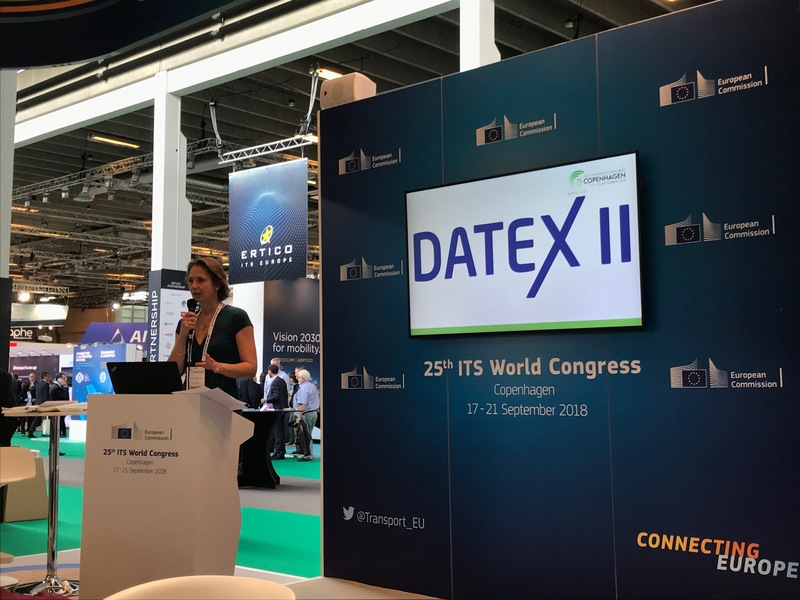 This session will discuss traffic management in a digital world, introducing both the European ITS Platform (EU EIP) and the European standard for the exchange of traffic related data, DATEX II.